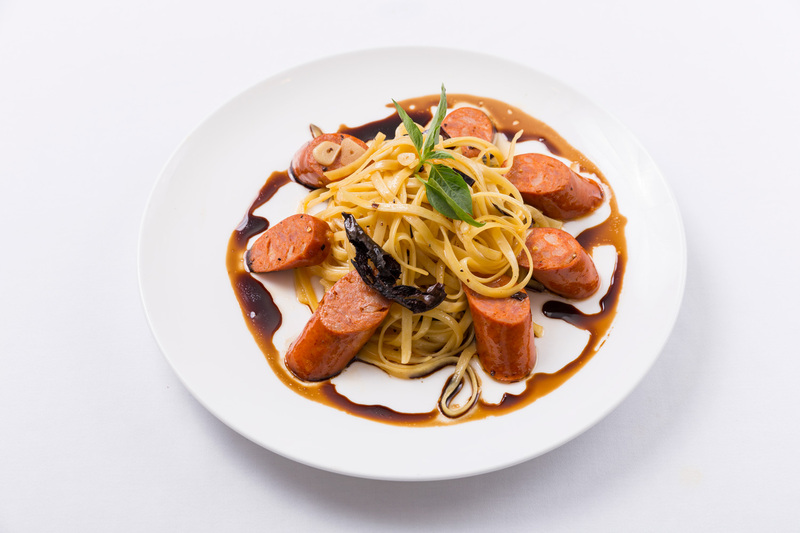 Throughout the month of December, California Steak restaurant at Kantary Hotel, Ayutthaya invites you to try our delectable recommended dish “Linguine Creamy Chorizo Sausage”. This fantastic fare features ingredients sourced daily. Our skilled and creative chefs have crafted this exquisite dish with your satisfaction in mind! Enjoy this mouth-watering dish for only 310++ Baht. วันที่ 9 ธันวาคม 2559 เวลา 10:52 น.